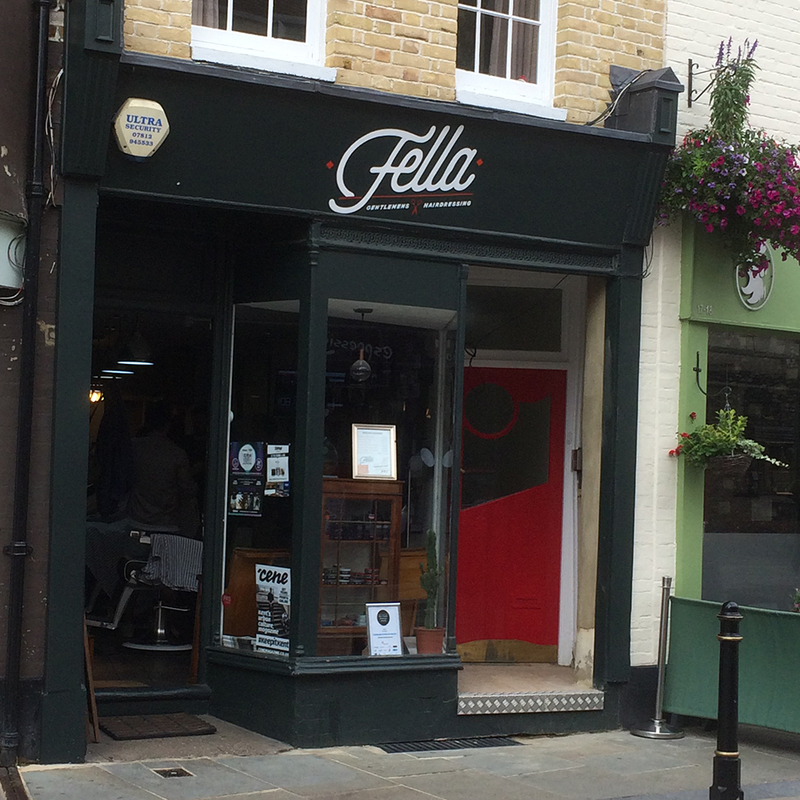 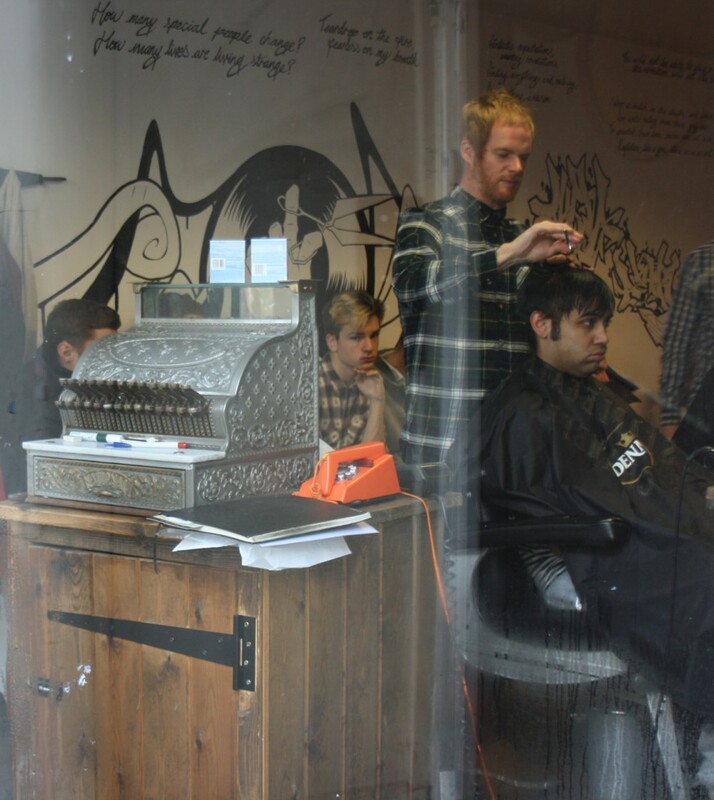 Fella is located in the heart of Canterbury and brings a unique boutique feel to the barber shop experience like no other in the area. 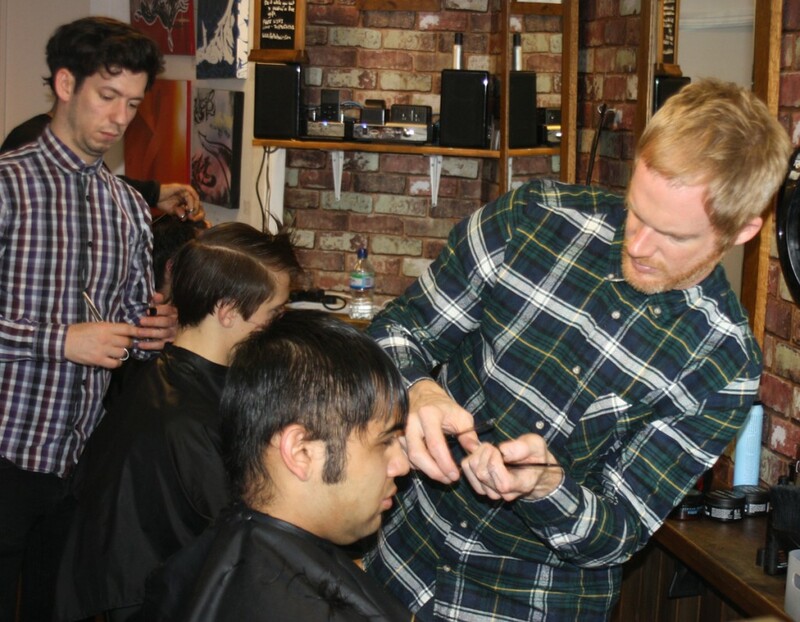 No appointment necessary and late night openings. 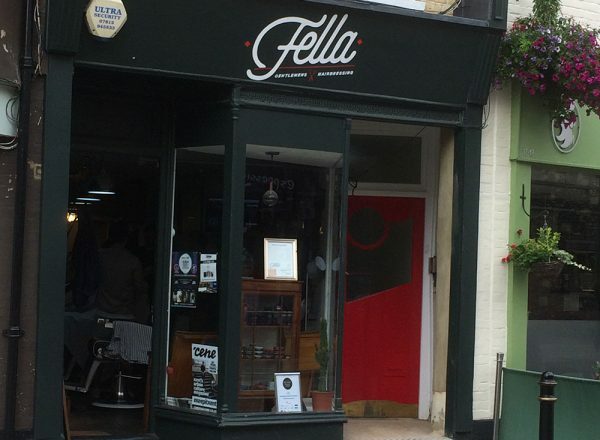 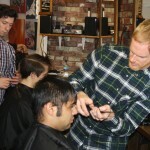 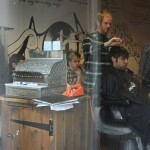 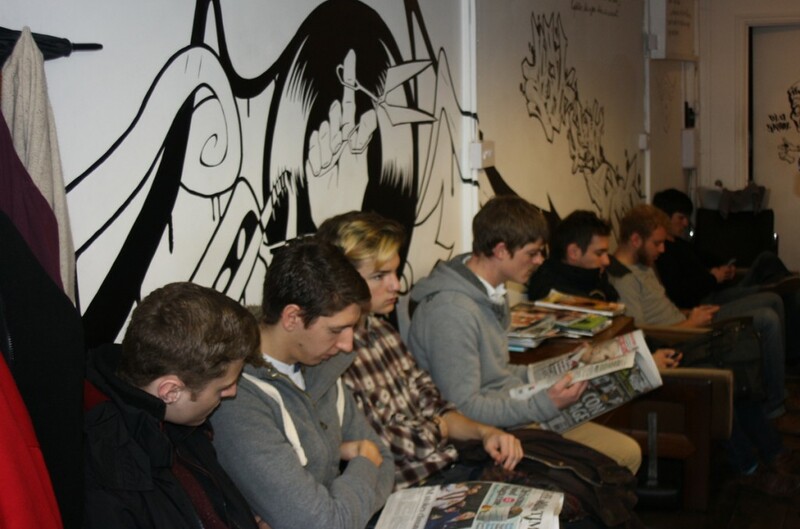 Fella has a highly trained and skilled team who pride themselves on grooming for the modern man.